Another game trailer I was thinking about doing was the L.A. Noire. The game is also made by the same people who created the Grand Theft Auto series. This iPod advert that was released in 2007, was probably what persuaded me to get my first ever iPod so rhetorics must have played a big part in it, it’s an enjoyable advert too bad it only lasts 30 seconds. One of my favourite movies isTransformers so I thought it would be a good idea to write about, here is the trailer. 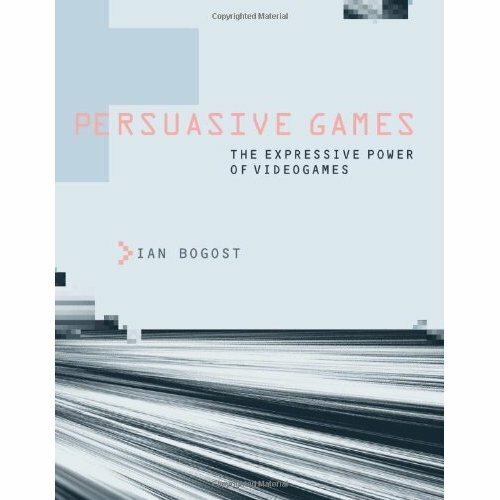 Here is a link to a book that I was using in order to help me with my essay, I found it very helpful as they were discussing about the rhetorics in video games.